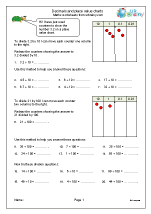 A superb range of maths worksheets, covering all aspects of the maths that your child needs to know. Arranged in carefully written sets, usually of 4 to 5 pages, they each concentrate on just one key maths skill at a time. 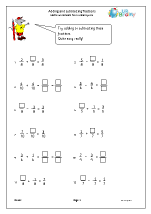 We have arranged all our Maths Worksheets into the following categories. Each has many resources within so why not jump in and explore the site? 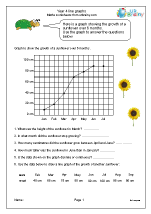 Our newest Maths Worksheets. Have a look at some of our latest resources.